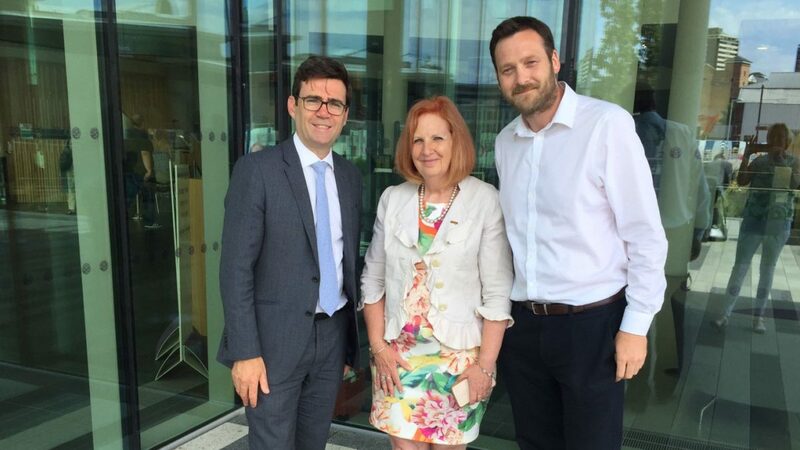 Labour & Co-operative Mayor Andy Burnham has called on Greater Manchester to be ‘the most co-operative place in the UK’, announcing on Friday the launch of a Co-operative Commission to be delivered in partnership with the Co-operative Party. The Commission will work with the region’s co-operative sector and a wider group of stakeholders to consider how Greater Manchester can support existing co-operatives in the region, create conditions that enable them to grow, and identify opportunities for the expansion of co-operative enterprise into new sectors of the region’s economy. achieving the ambitions of the GM strategy. call experts in the GM region and cooperative sector. Publish a report setting out findings and recommendations. “As well as being a better way of doing business, co-operatives are a catalyst for transforming communities and the wider economy. That’s why I am delighted that the Labour & Co-operative Mayor Andy Burnham and the region’s council leaders have announced the launch a Co-operative Commission for Greater Manchester. As the Commission gets underway, we are looking forward to working with the Mayor, Cllr Allen Brett and the many organisations which make up the region’s vibrant co-operative sector in its delivery. “As a co-operative mayor, I recognise how important this is to Greater Manchester and I am looking forward to working with Allen to establish a clear pathway of how we can continue to put Greater Manchester at the forefront of co-operative development.